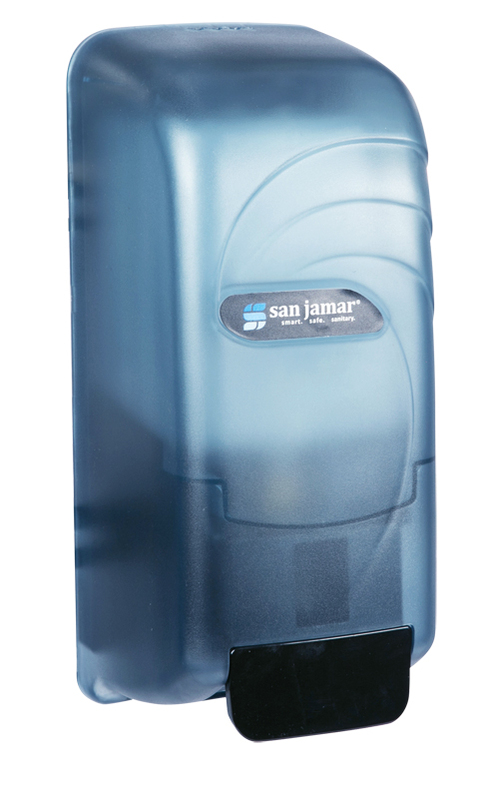 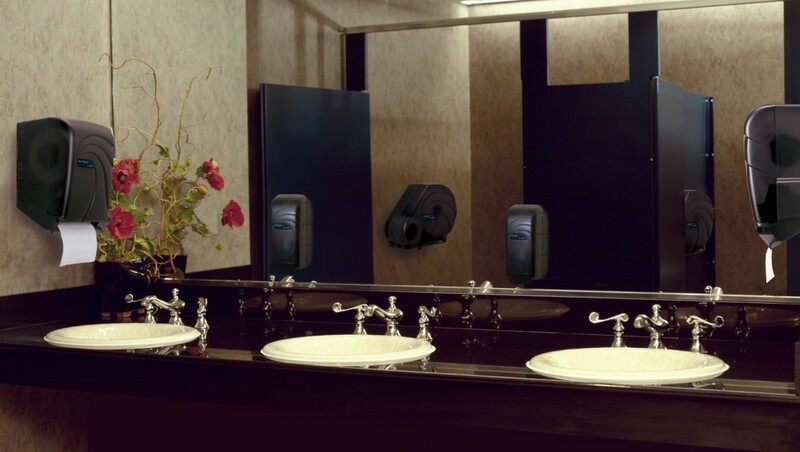 Designed to coordinate with San Jamar's Oceans® towel and tissue dispensers, these durable, universal dispensers are designed to dispense either bulk or bag-in-box soap or hand sanitizer. 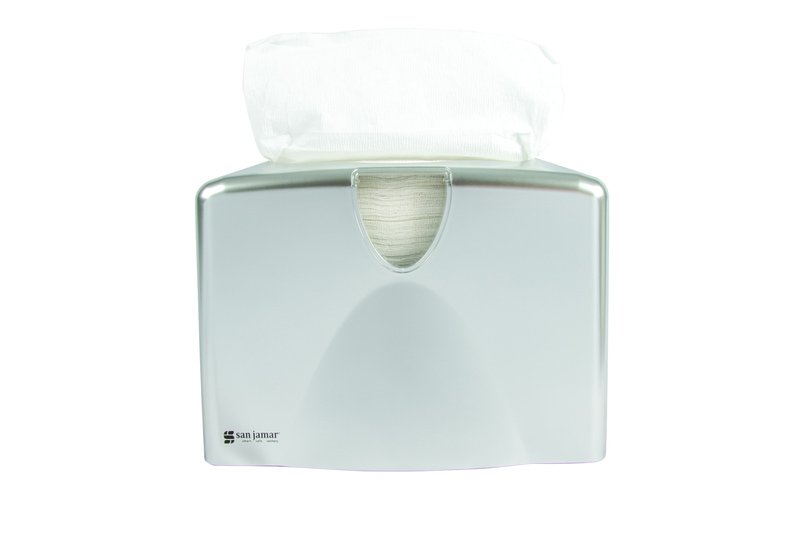 Reserva® 9″-10 1/2″ JBT Dispenser The Reserva® 9”-10 ½” JBT Dispenser is a large-capacity jumbo bath tissue dispenser with an attractive design. 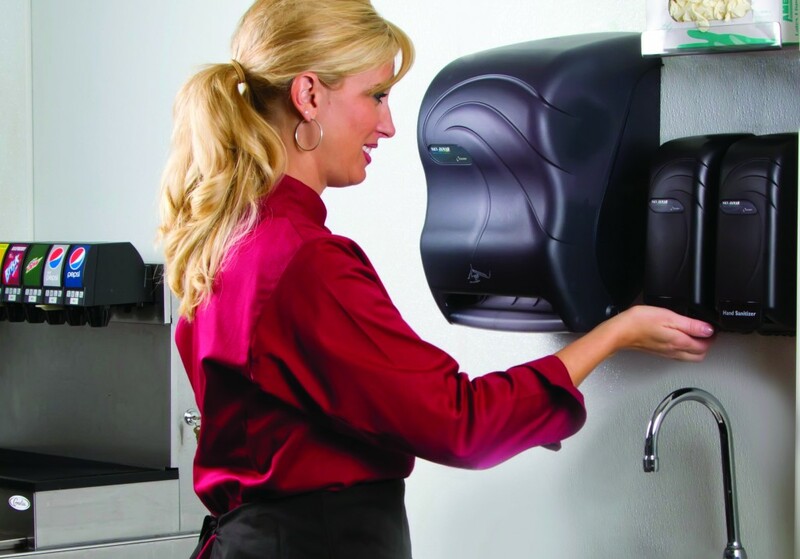 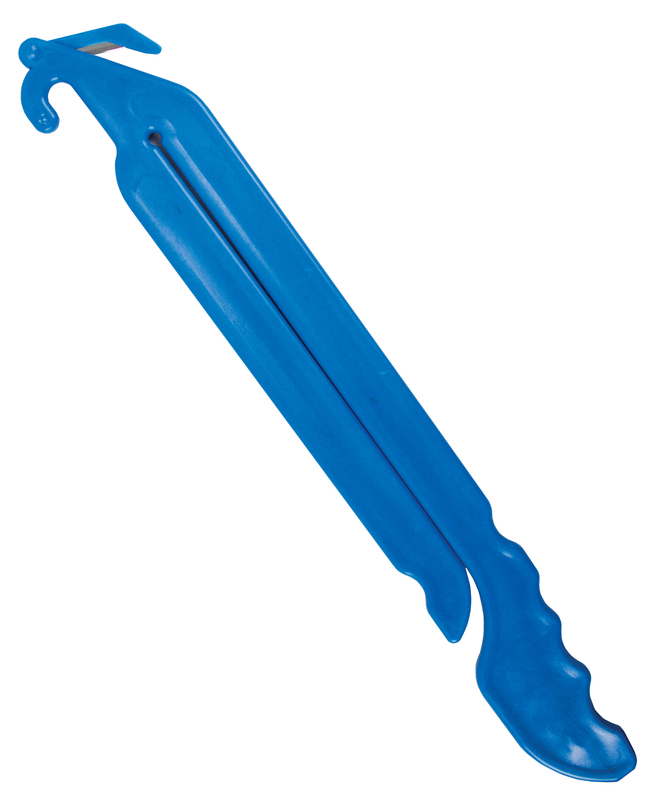 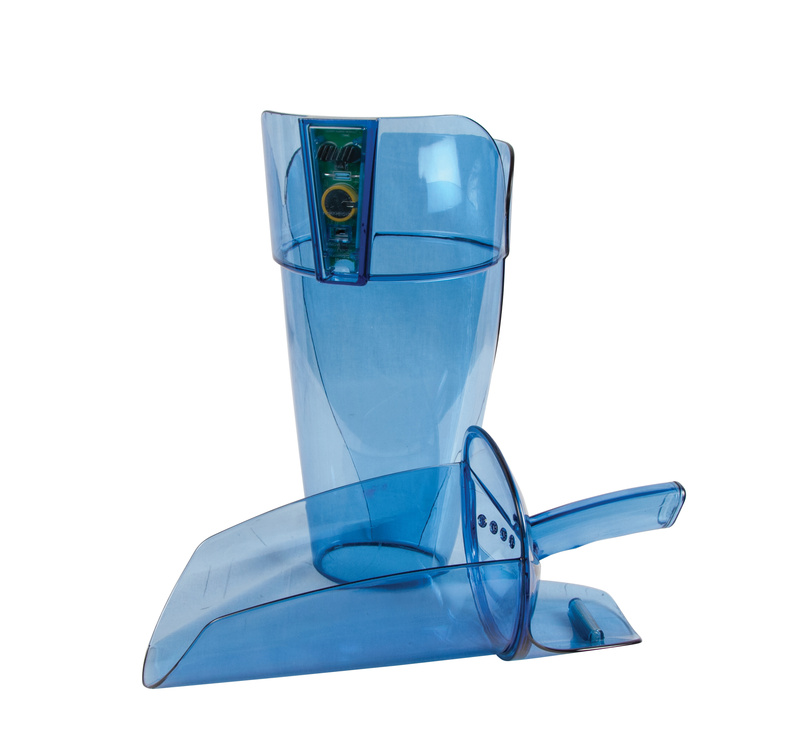 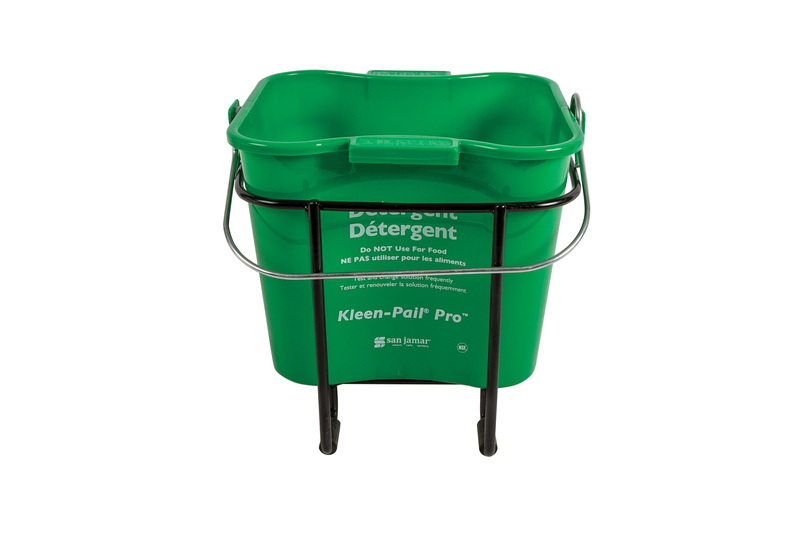 The Infinity System® provides continuous availability of tissue and prevents access to the spare roll until it is completely empty, eliminating stub roll waste.